A Facebook post that police allege was written by the Toronto van attack suspect contains militaristic language linked to an online group of men who feel victimized because they are involuntarily celibate, experts say. The post was allegedly written moments before the Monday afternoon attack, which killed 10 people and injured 14 others. Alek Minassian, 25, appeared in court Tuesday to face charges in connection with the pedestrian deaths and injuries. 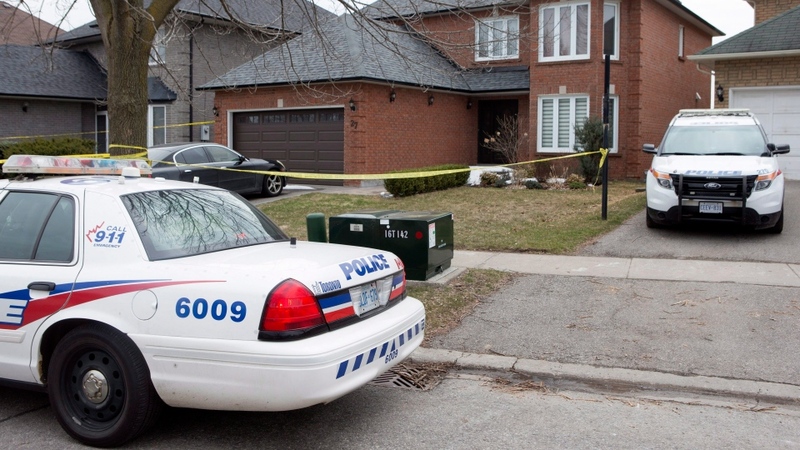 Facebook told CTV News that the post appears to have been made from the suspect’s account, which the company has since shut down. CTV News cannot conclusively confirm that Minassian himself wrote the post. Minassian was briefly a recruit with the Canadian military, but he left training after just over two weeks, CTV News has learned. The number 00010 is the Canadian Armed Forces trade code for infantry. The word has a complicated history. The term “incel” was invented in the early 1990s by a Toronto woman as a means to define a certain type of loneliness and confront it. However, it was later co-opted to represent something darker, according to University of Toronto sociology professor Judith Taylor. 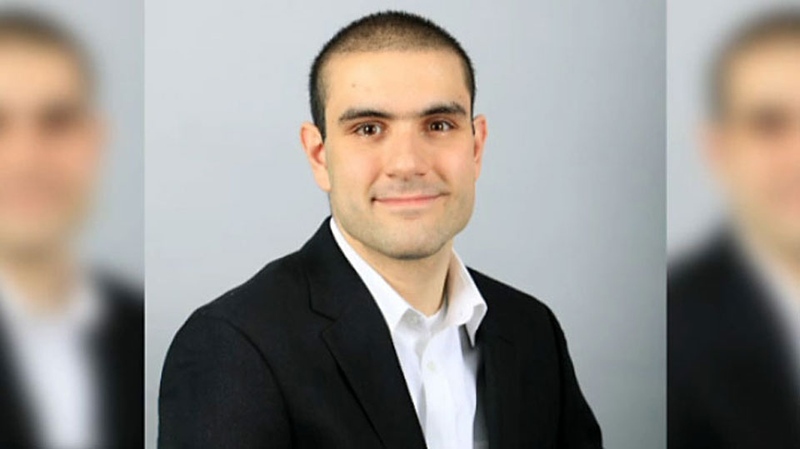 “’Incel’ was actually a group for the involuntarily celibate that was started by a young Canadian woman in 1993 of all things, meant to be a kind of therapeutic group for people to get together to talk about loneliness and what it meant to succeed socially in the way that they wanted to,” Taylor told CTV News Channel on Tuesday. The word eventually evolved from something “therapeutic” to “something that was violent and quite angry,” Taylor said. Elliot Rodger, a 22-year-old mass murderer who killed six people in Isla Vista, Calif. before killing himself, identified as an “incel.” In a seven-minute YouTube video recorded before the 2014 massacre, Rodger said he carried out the killings because he was still a virgin. 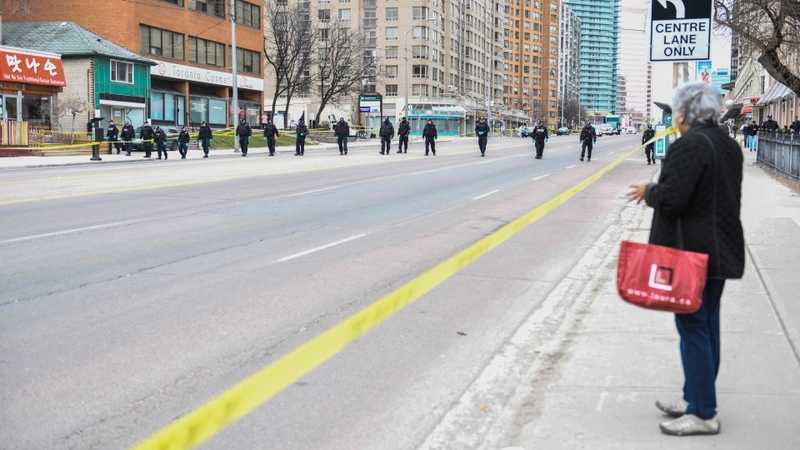 Toronto police confirmed Tuesday that the victims in the Toronto van attack were “predominantly female.” However, Det. Sgt. Gibson said it’s too soon for police to determine whether the suspect deliberately targeted women. While police investigate a motive, the director of the Toronto Sexuality Centre, James Cantor, said it’s too soon to extrapolate any significant meaning from the Facebook post. “This is a group of people who usually lack sufficient social skills and they find themselves very, very frustrated. But now that it is so easy for groups like this to gather together in large groups, people who have very poor social skills, this becomes their only means of social input,” Cantor said. A lack of relationship skills may stem from childhood, Cantor suggested, adding that more attention should be paid to helping boys develop social skills early in life. “We’ve recognized, appropriately, that women – girls, earlier in life – really need help sometimes overcoming a natural inhibition in order to express, for example, leadership potential,” he said.